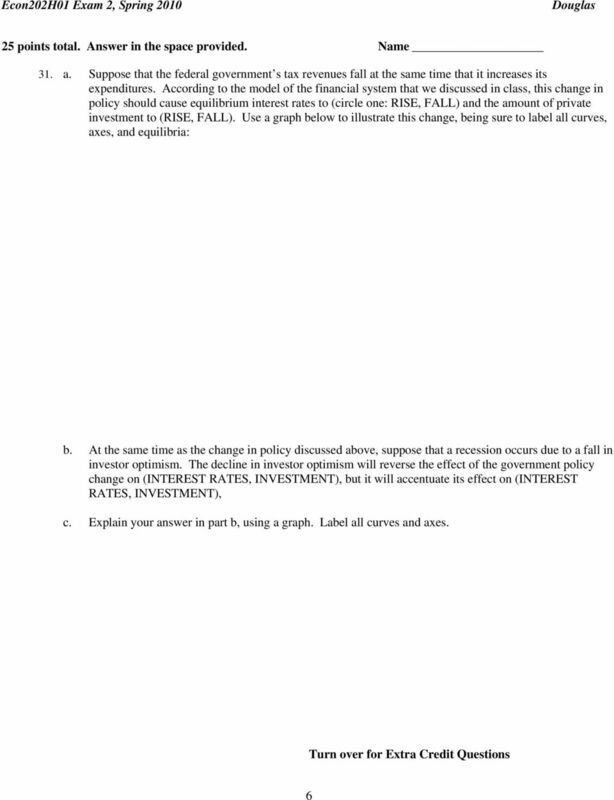 Download "Econ 202 Section H01 Midterm 2"
Econ202Final Spring 2005 1 Econ 202 H01 Final Exam Spring 2005 1. 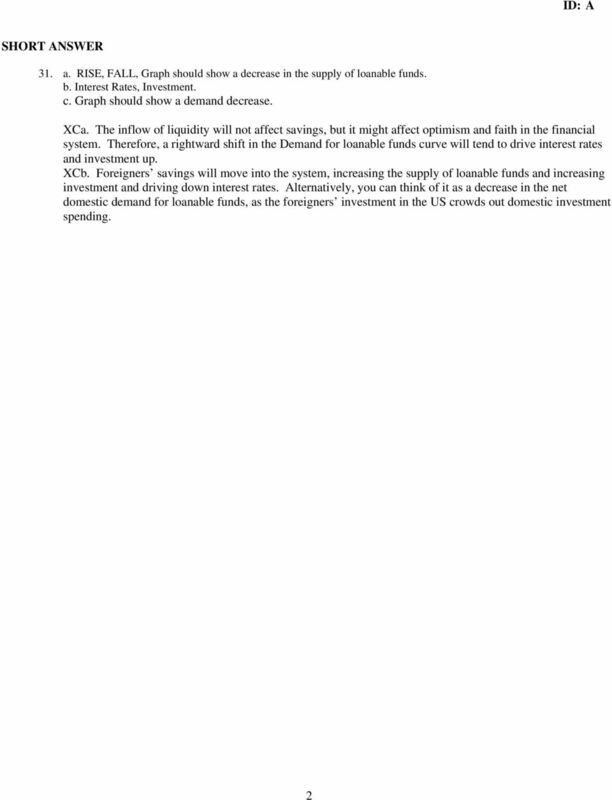 Which of the following tends to reduce the size of a shift in aggregate demand? 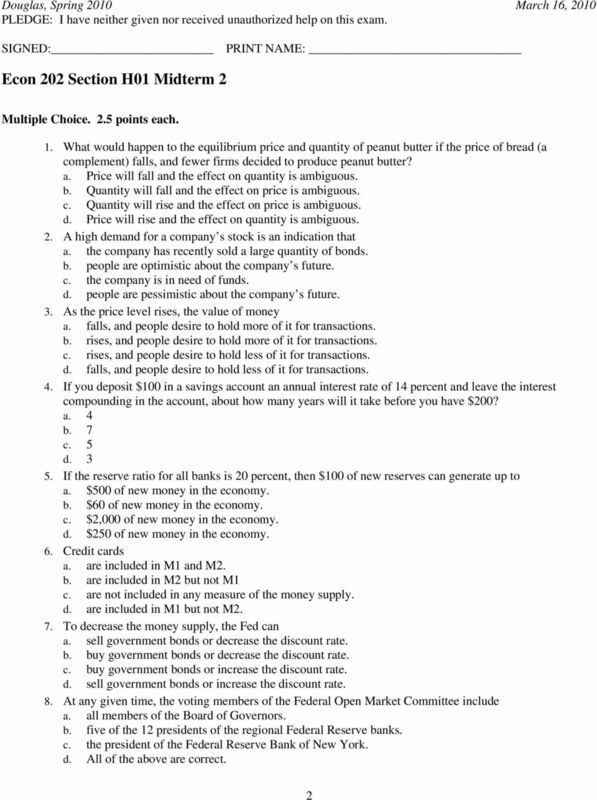 a. the multiplier effect b. the crowding-out effect c.
NAME: Student ID: College of Business Administration Department of Economics Principles of Macroeconomics O. Mikhail ECO 2013-0008 Spring 2004 QUIZ IV Version 1 This closed book QUIZ is worth 100 points. Douglas, Spring 2008 February 21, 2008 PLEDGE: I have neither given nor received unauthorized help on this exam. Exam 1 Review. 3. A severe recession is called a(n): A) depression. B) deflation. C) exogenous event. 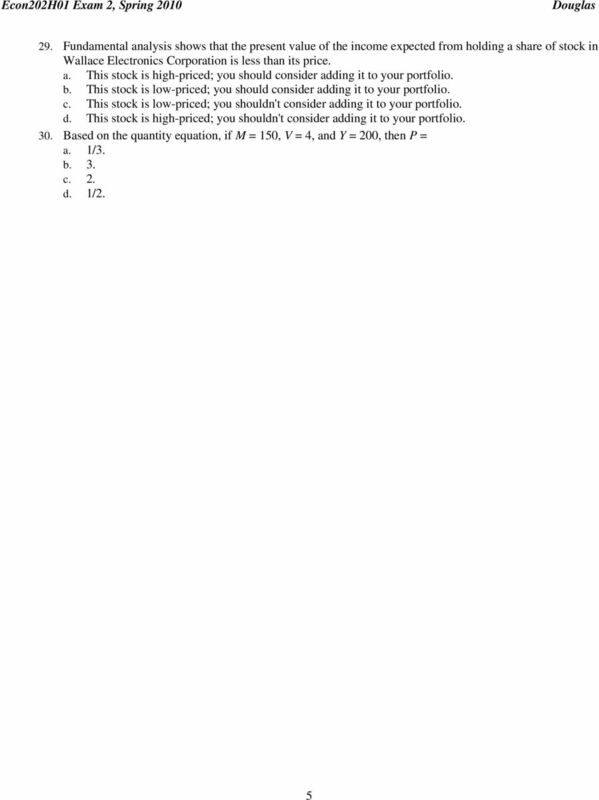 D) market-clearing assumption. ECON 101 Exam 2. Name: Class: Date: Multiple Choice Identify the choice that best completes the statement or answers the question. Name (Please print) Assigned Seat. 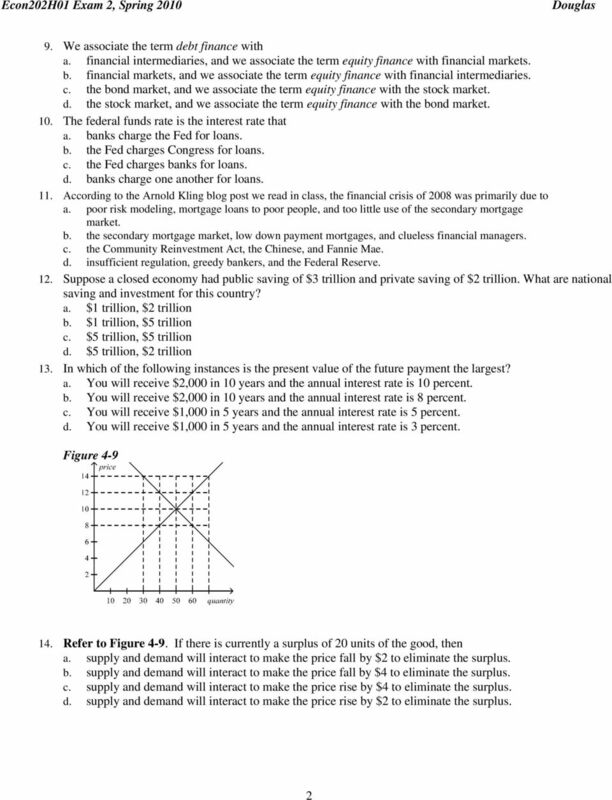 ECO202: PRINCIPLES OF MACROECONOMICS FIRST MIDTERM EXAM SPRING 2011 Prof. Bill Even FORM 1. 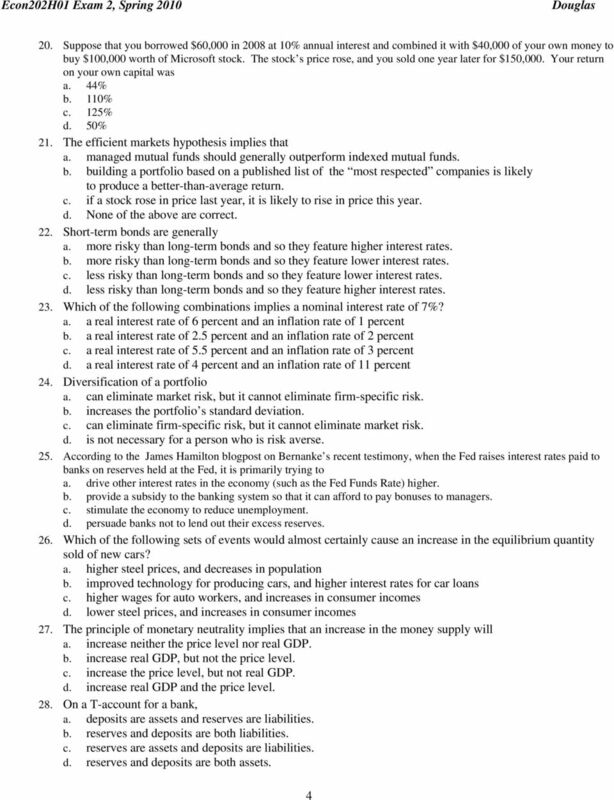 PRACTICE- Unit 6 AP Economics Multiple Choice Identify the choice that best completes the statement or answers the question. 1. The term liquid asset means: A. that the asset is used in a barter exchange. 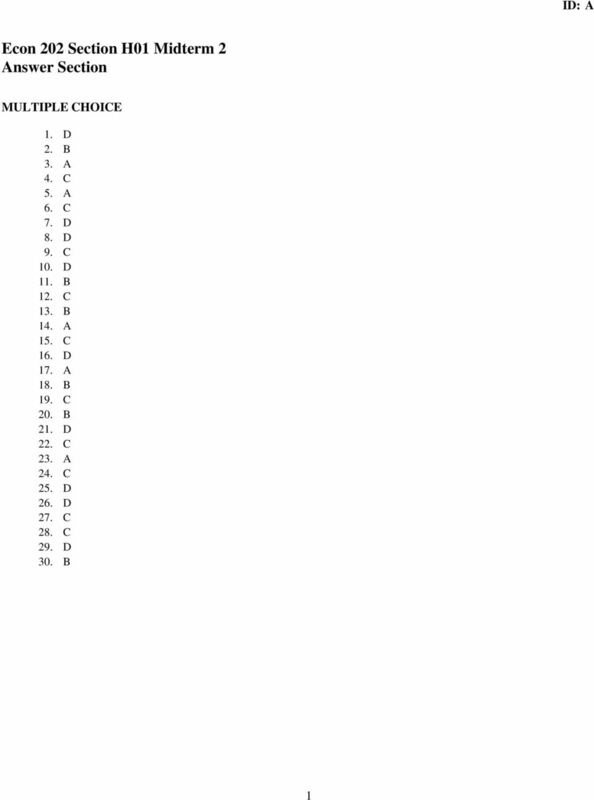 Midterm 2 Answers. PART I: Multiple Choice [39 minutes total, 3 points each]. Do NOT explain. Explain how borrowing and lending decisions are made and how these decisions interact in the loanable funds market. Finance, Saving, and Investment Chapter CHAPTER CHECKLIST Describe the financial markets and the key financial institutions. Finance is the lending and borrowing that moves funds from savers to spenders. 國立高雄第一科技大學管理學院暨財金學院 1 0 3 學年度第 2 學期經濟學期末會考題目卷 ( A ) Money and Monetary System 1. When conducting an open-market purchase, the Fed A. buys government bonds, and in so doing decreases the money supply. B. (a) Using an MPC of.5, the impact of $100 spent the government will be as follows: 1 100 100 2 50 150 3 25 175 4 12.5 187.5 5 6.25 193. 13. If Y = AK 0.5 L 0.5 and A, K, and L are all 100, the marginal product of capital is: A) 50. B) 100. C) 200. D) 1,000. 150 points. Please write answers in ink. Allocate your time efficiently. Good luck. Chapter 1. Why Study Money, Banking, and Financial Markets? 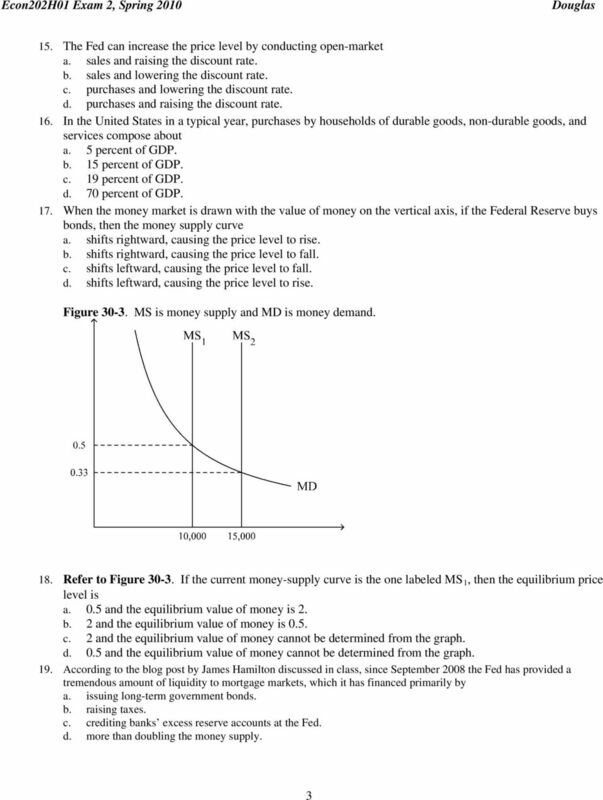 Chapter 11 Money and Monetary Policy Macroeconomics In Context (Goodwin, et al.) 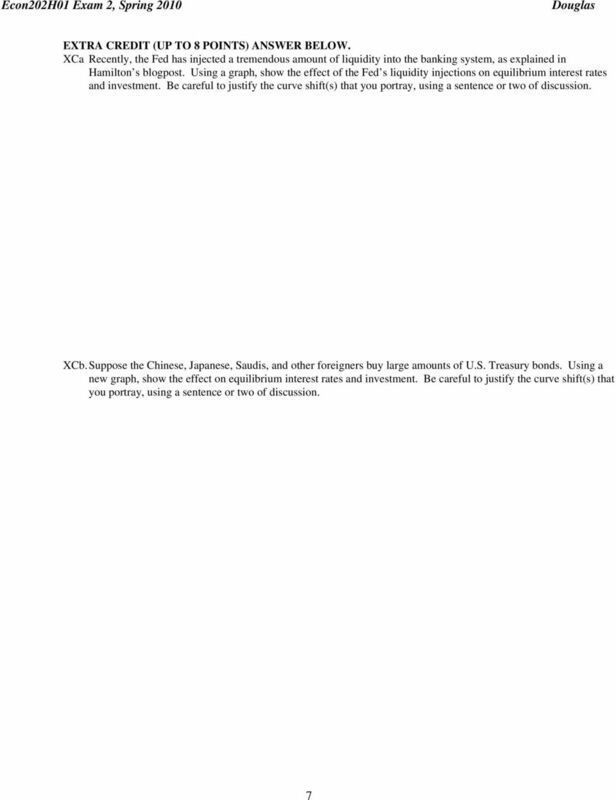 Chapter Overview In this chapter, you will be introduced to a standard treatment of the banking system and monetary policy.